Having baking on hand is a two edged sword, right? It's great for the kid's lunches & snacks, but it's also around to temp me. I really like to try new baking recipes, so finding new recipes to add to my favourites that the whole family enjoys is a great thing (although an exercise in self control for me). In a large mixing bowl, beat shortening, peanut butter, granulated sugar and brown sugar until light and fluffy. Add egg, milk, and vanilla; beat well. Mix in flour, graham cracker crumbs, baking soda, and salt until well combined, but do not over mix. This is where I mixed in the chocolate chips. Shape dough into 1” balls. Place on ungreased cookies sheets. 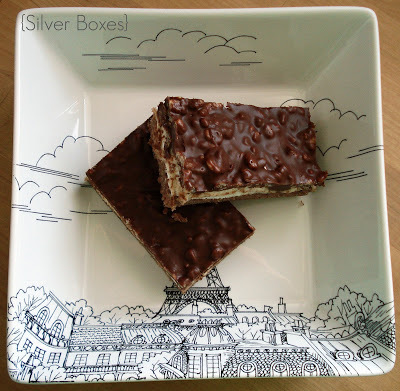 Flatten slightly with the palm of your hand or the bottom of a glass. Bake 6 minutes or until slightly set. 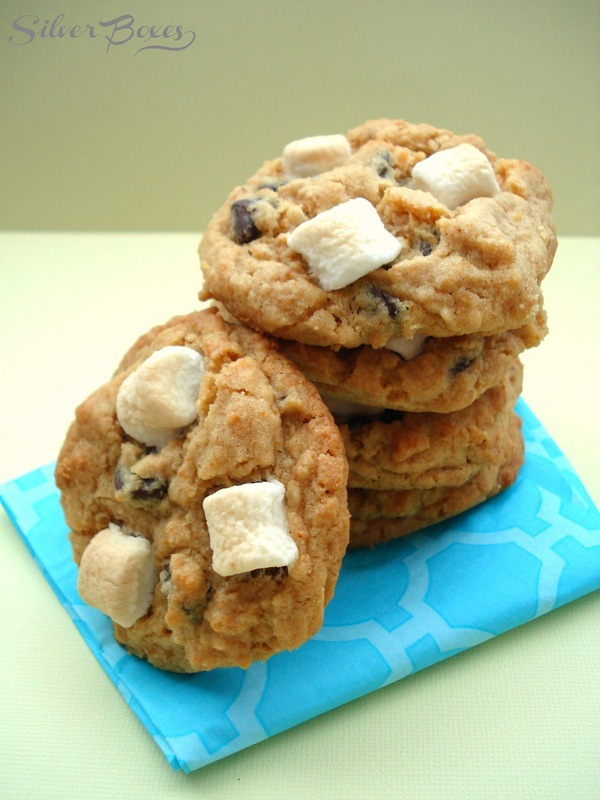 Remove from the oven and add three mini marshmallows and three small chunks of Hershey Bar to each cookie. Return to the oven 3-4 more minutes until lightly browned. Cool 1-2 minutes and then remove to wire racks and cool completely before storing in an airtight container. Don't they look yummy? Trust me, they are! A little taste of heaven. The toasted marshmallows are the best! 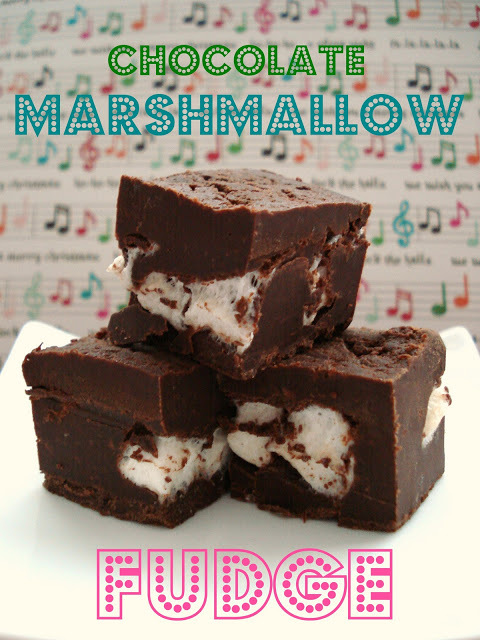 For more marshmallow love, try some of these recipes! Oh these look really good! Thanks for sharing the recipe. I have pinned them to share! Oh man these look awesome. I love PB. 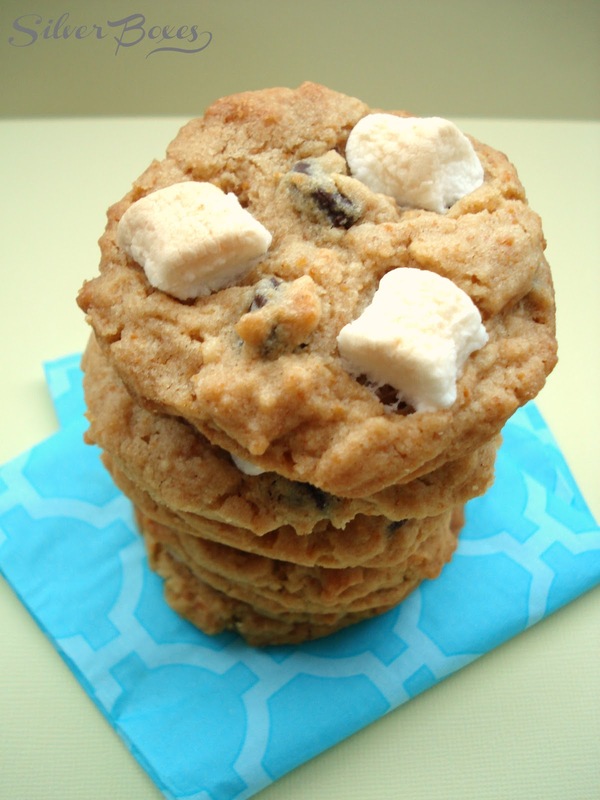 I adore Smores - I need to try this cookie! Thanks for the recipe! 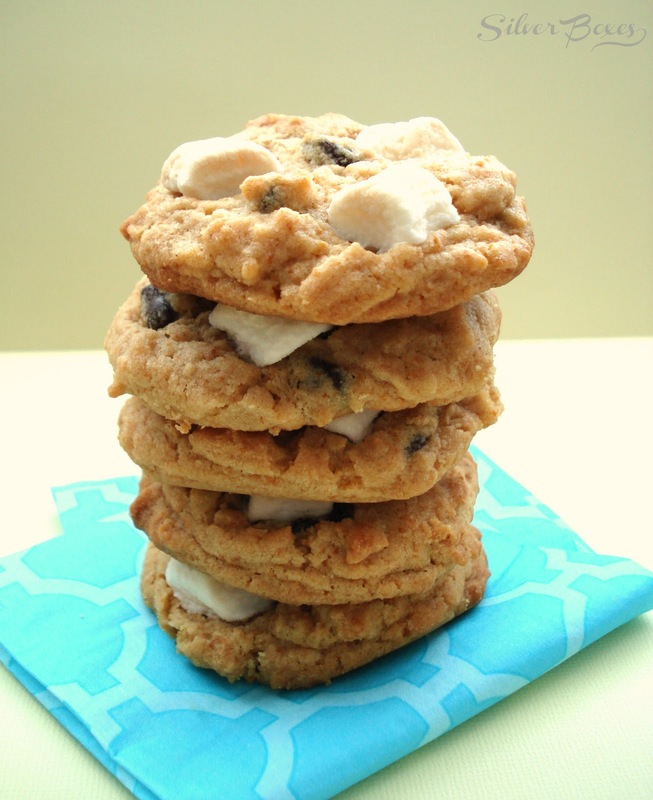 Oooh, I bet the marshmallows tasted so good in this peanut butter cookie! Yummy cookie! 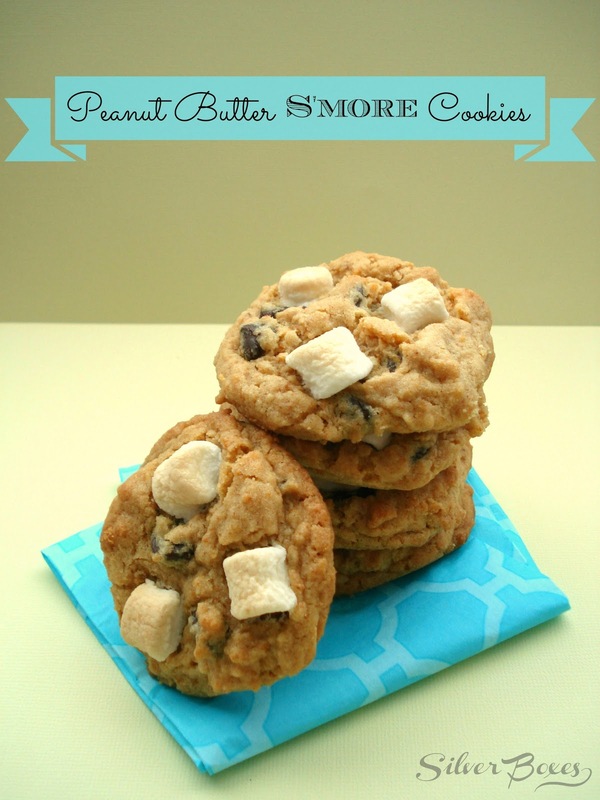 Peanut buuter and smores, YUM! Oh my those look amazing!! Stopping by from Pin me! Stop by if you have a moment Running Away? I'll Help You Pack! Mmm these sound so good! I've made s'more cookies before and they were so good, but I love the addition of peanut butter! Sounds really good! I am totally pinning this! This looks awesome. And I love s'mores! i just found you through The Dedicated House. I'm your newest follower. I'm hoping you'll come check me out at www.crazythriftycrafts.blogspot.com. Thanks for sharing! Seriously? These sound so good! Thanks for sharing!! Oh my heavens, I need to make these ~ SOON!